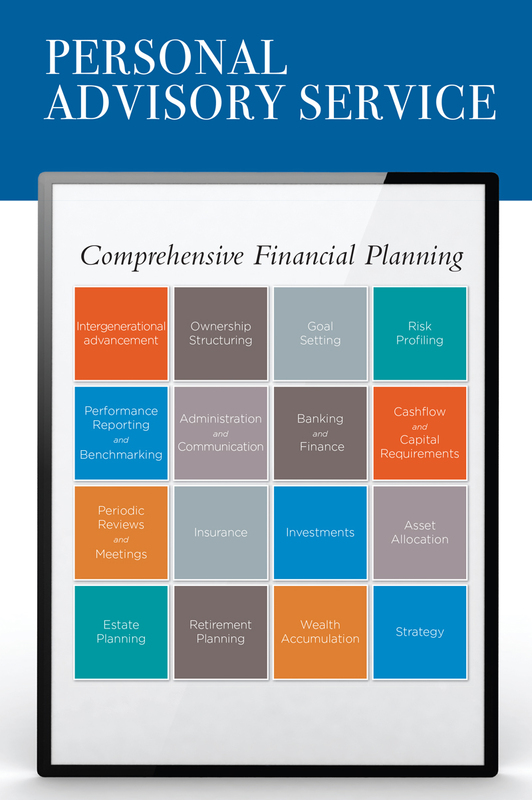 Newell Palmer Securities provides financial planning services to personal and corporate clients. Newell Palmer Securities is known for its ability to provide sophisticated investment and planning strategies for individuals. 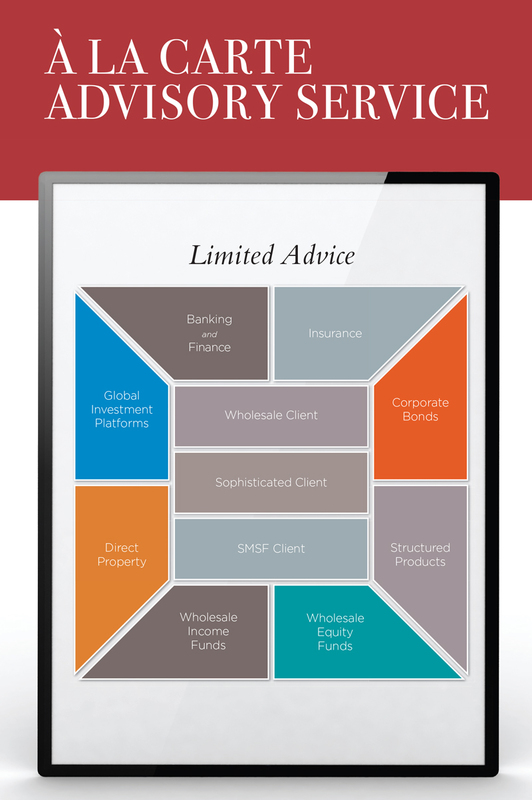 This service is delivered in conjunction with our network of legal, tax and accounting associates who lend their complementary skills to develop practical and profitable solutions to our clients’ investment, risk management and financial planning needs. As an expanding business ourselves, we understand the constraints to growth that arise from limited capital and human resources. As financial advisers we can help clients meet the various commitments to employee benefits that are required by law, assist with shareholder protection and implement exit strategies to realise the value of the business.